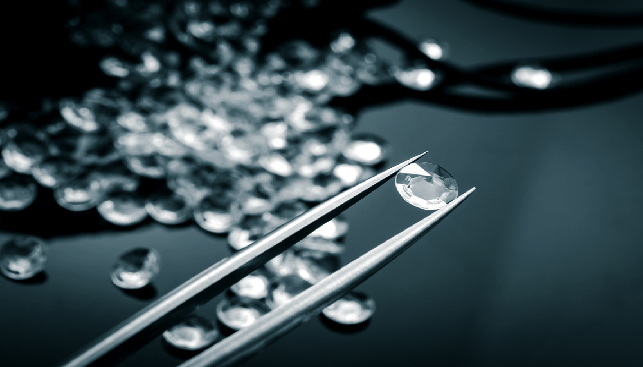 The government of South Korea has abolished a 26% Individual Consumption Tax on imported polished diamonds set in 1976. According to Korea Diamond Exchange (KDE) Chairman Nam Chang-Soo, quoted in IDEX Online, the move was the result of “five years of talks and intensive work” by the bourse. Nam Chang-Soo said: “Now, South Korean diamond importers will have a simplified tax regime: a 5% import tax and 10% Value Added Tax”. He added that the bourse hopes that the move will have “a very positive effect on diamond jewelry sales in South Korea. I believe that we will see a big increase in sales of polished diamonds and of diamond jewelry”. The annual sales of polished diamonds in South Korea total around $2.5 billion, according to the Chairman, while diamond jewelry sales total about $5 billion per year. World Federation of Diamond Bourses (WFDB) President Ernie Blom praised the work of the WFDB-affiliated Korea Diamond Exchange, adding that “the South Korean people love diamonds, and I believe this tax change will expand sales and encourage foreign companies to become involved in the world’s eighth-largest economy […]”.